Simisola Ogunleye, a.k.a Simi, is no stranger to the Nigerian music industry. She wrote her very first tune at the age of 10 and started out singing and dancing in her early teens as a member of the teenage church choir. Eventually, she went on to launch her debut album in 2008, which was produced by Samklef. The album spawned hits such as Ara Ile, Ogaju, Iya Temi, to name a few. In 2011, she met the talented producer/songwriter (Oscar Heman-Ackah) and they both connected musically. However, it wasn’t until 2013 that she officially signed a production contract with Oscar Music Production, after which they both nurtured and created a fresh and genius direction to her sound, style and music in its entirety. 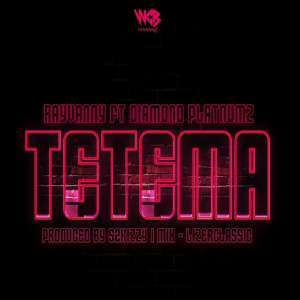 Via this platform, she eventually got signed to X3M Music, the Lagos-based record label which is home to Nigerian R&B sensation Praiz. Simi graduated from Convenant University with a degree in Mass Communications. 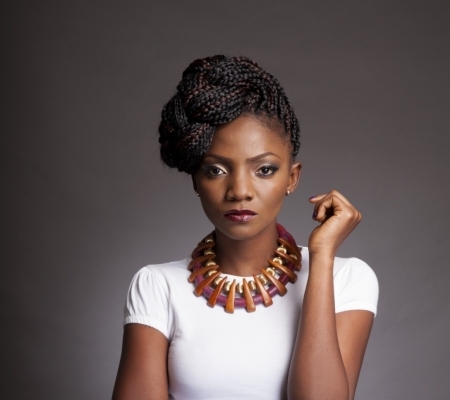 Simi’s genre of music is Afro-pop, although she also dabbles in pop and soul. 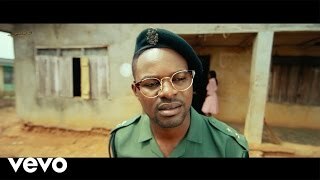 After getting signed to X3M Music Simi went on to release Tiff and E no go good to the public .. months later she dropped Jamb Question. ‘E No Go Funny’ is a contemporary Pop club joint, infused with local drums and congas. It’s pacey and will give you the sugar rush you’ve been looking for. 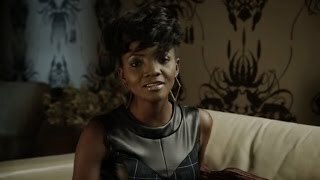 After the successful release of her last singles – the infectious “Tiff” and clubby “E no go funny”, Simi is back with a brand new single titled ‘Jamb Question’. 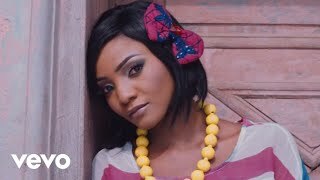 Simi along side Pere Carter and host of other new acts, were nominated in the Most promising Acts To Watch at The 10th edition of the Nigeria Entertainment Awards 2015. The NEA awards is held yearly in NYC.